Pancreatic cancer patients face many everyday challenges from getting adequate nutrition, to communicating about the disease to family and friends. Find nutrition information and communication guidance to help with daily life. Diet and nutrition are important parts of dealing with pancreatic cancer. 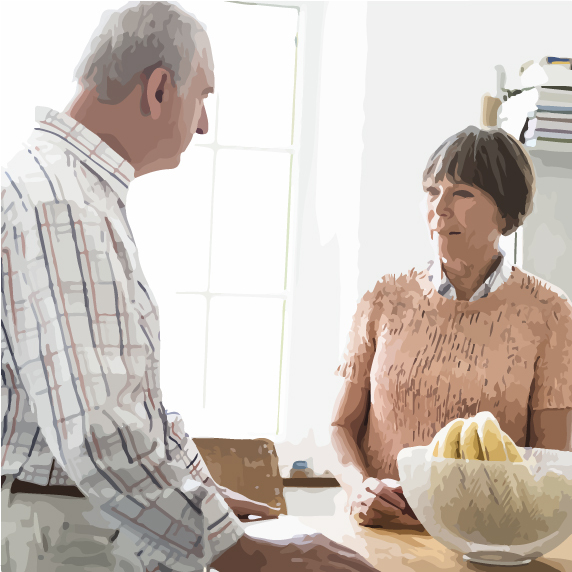 Learn how pancreatic cancer affects nutrition, read tips on addressing specific challenges such as changes in taste, and browse through the Cooking. Comfort. Care recipes created specifically for pancreatic cancer patients. People who have cancer may find it difficult to communicate about their illness, but talking about it can make it easier to cope. Read and watch real stories from patients, advocates, and caregivers about how pancreatic cancer has affected their lives. A pancreatic cancer diagnosis can be stressful, but remember that support is available. 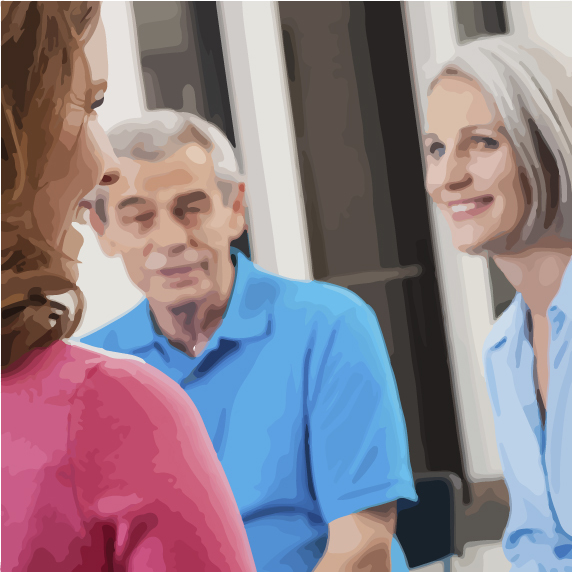 There is a variety of options such as group support, one-on-one counseling, and support specifically for caregivers. Use these tools and resources to find support, whether it’s in-person, online, or by phone.